A bouquet of aromas and flavours. 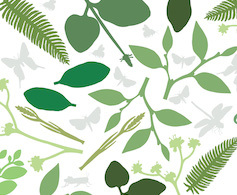 An ode to aromatic richness. Thirty years of maturing underscore the unwavering style and quality of the Perrier-Jouët vineyards. The House has perpetuated the art of the vintage ever since 1811. It first selects choice wines from remarkable years and then consigns these rare vintages to the silence of its cellars. While each in turn possesses the particular character of its year, they all illustrate the outstanding quality of the Perrier-Jouët vineyards. 65 hectares, ranked at 99.2% on the scale of grands crus. The vineyards are situated in the "magic Champagne triangle", a perfect location which gives the chardonnays great maturity, wiA character magnified by the expertise of the House, developed over more than two centuries, by no more than seven Cellar Masters. Each was trained by the previous Master, like craftsmen jealously handing down their manufacturing secrets from father to son and thus ensuring the longevity of the distinctive style that characterises Perrier-Jouët. Hervé Deschamps, the current Cellar Master and guardian of this precious expertise since 1993, spent ten years working alongside his predecessor before mastering the subtleties of the House style and its unique floral tonality. Viewing each cuvée as a unique work of art. Deschamps fashions and sculpts, with a craftsman's attention to detail, each of the wines that make up the composition of his creations, in order to give full expression to the elegance and the finesse of Perrier-Jouët. In 1982, Mother Nature offered up a harvest of rare generosity. 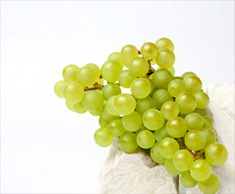 Time and a precise and intuitive composition transformed this natural offering into a marvel of balance, characterised by the remarkable quality of the chardonnays. Thirty years later, this exceptional vintage still testifies to the unwavering style of Perrier-Jouët. The 1982 vintage is characterised by its incredibly sugary chardonnays which give the wines finesse and elegance, offering the promise of a fine balance and great longevity. The final composition kept the promises of the grand crus that define the Belle Epoque style: 50% chardonnays (Cramant, Avize, Chouilly and Mesnil/Oger); 45% pinot noir (Aÿ, Ambonnay, Bouzy, Mailly, Verzy and Vernezay); 5% pinot meunier (Dizy, Hautvillers, Venteuil and Vincelles). A prestigious wooden presentation case, engraved with the iconic anemone and the vintage, is the perfect setting for this rare wine. Penetrate the secrets of two centuries of Perrier-Jouët heritage. 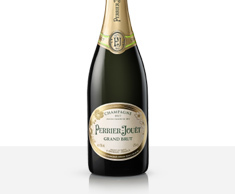 A multi-faceted wine and a model of sophistication that underscores the constancy of the Perrier-Jouët style. the House of Perrier-Jouët has opened its doors to reveal rare vintages, previously kept under a veil of near secrecy in its cellars. 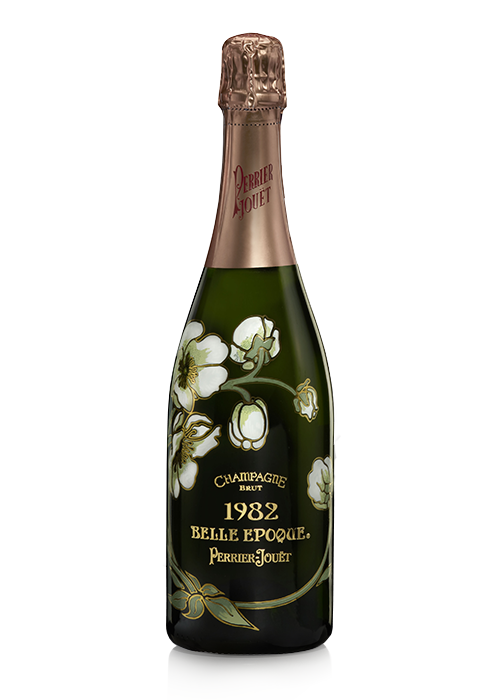 Hervé Deschamps has selected a few bottles from the Belle Époque cuvée that are now almost impossible to find: 1982, 1985, 1996. They have lost none of their authenticity down the years and are a testament to a unique and unwavering style, renowned for its floral elegance and diamond-cut aromas. A golden hue, with amber glints and a lingering effervescence. An aromatic palette of exceptional opulence gradually reveals its secrets to the nose with extreme subtlety: flavours of dried fruits, mature and exotic fruits, candied fruits and cooked pears mingle with hints of cinnamon, heather honey, nougat and walnuts, topped with buttery notes and the aromas of pale tobacco, leather and roasted cocoa beans – an extraordinary bouquet that gradually reveals its fullness. The palate is refined and complex, achieving a perfect harmony of minerality, acidity and freshness. "A wine of great subtlety with the elegance and energy of a thoroughbred Arab Stallion." A fragrance whose great subtlety calls for the finesse of veal or a fillet of lamb. In 1902, Emile Gallé designed a delicate spray of anemones to be engraved on the prestigious cuvées of Perrier-Jouët Champagnes. The House has remained loyal to this artistic heritage ever since. The same tradition gave rise to Beauting: a vision of gastronomy which embraces Beauty and Good Food, turning each dish into a work of art, in perfect harmony with each cuvée. A unique sensory experience and a feast for the eye and the palate alike. The subtlety and vivacity of this rare vintage would be a fitting accompaniment for a medallion of veal, set off with a fondue of rocket gently browned with parmesan, but the match would be no less perfect with a fillet of lamb garnished with a celery mousse.